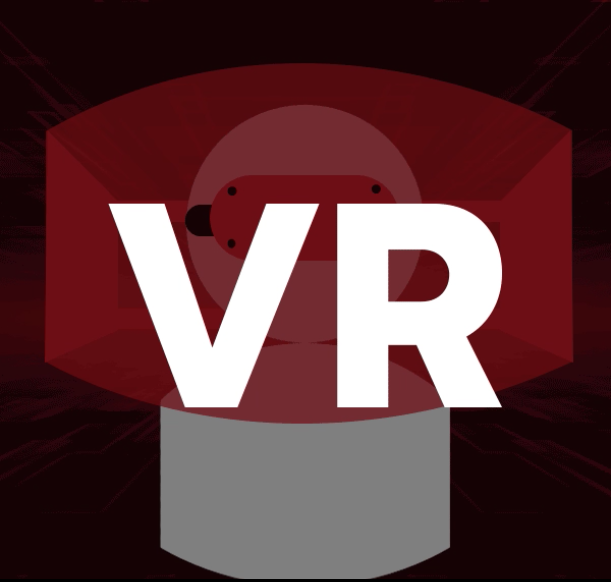 Virtual reality (VR) is a completely immersive experience requiring the use of a headset that surrounds the viewer in a completely virtual environment. 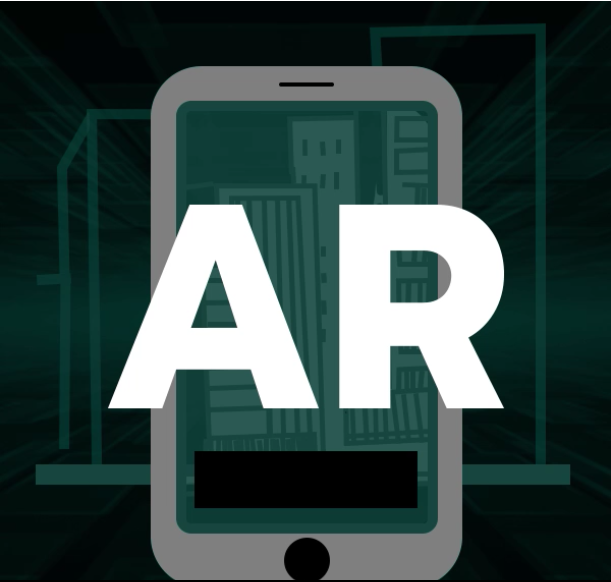 Augmented reality (AR) is a partially immersive experience that overlays virtual elements over a real-world environment through the use of a device with a camera, like a smartphone or a tablet. 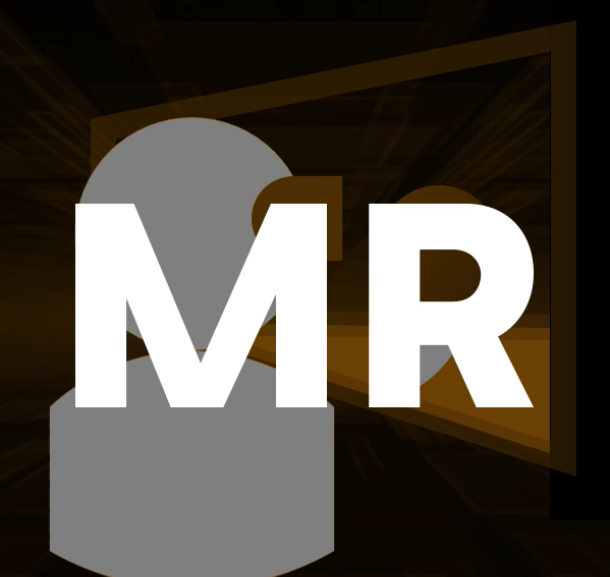 Mixed reality (MR) combines elements of both virtual and augmented reality. It requires a specialized headset that shows digital elements in your real-world environment. These virtual elements can “interact” with the real-world environment in different ways. 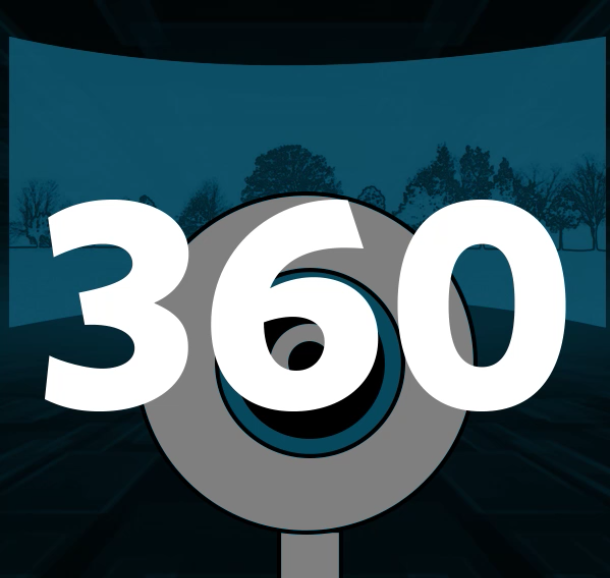 360 media is both photos and videos captured from a 360-degree perspective generally using specialized equipment. The 360-degree view encloses the viewer within the media and allows the viewer to turn to view different parts of the media. For more advanced videos about XReality development, please visit our Developers playlist on Lynda.com (free video tutorial site for New School students, faculty, and staff). The XReality Center offers various workshops that span a range of VR, AR, MR, and 360 topics for use in learning and development of New School students, faculty, and staff. There are many courses offered at The New School that cover many different aspects of XReality. The following are some courses that have been offered over the years and can vary depending on semester and/or major. Please see the university course catalog for full description and availability of courses. This class is for students who are interested in game design and the creation of interactive experiences. Virtual reality (VR) is currently enjoying a renaissance in public interest and technology. How do we tell stories within media that are non-linear: media-like games, virtual reality, and immersive theater? A mix of media technologies has recently become available to mass markets in virtual reality. In the Virtual Learning Environments course, we will explore how current trends in technology, such as social media, MOOCs, games, and mixed reality, are affecting the processes and objectives of education. Synaesthesia, broadly defined as the cross-wiring of sensory perceptions or a synthesis of the arts, will be the lens through which students will be encouraged to design and produce innovative media works. From data capture to data visualization, the process of data transformation is a search for meaning through dozens to hundreds to millions of units of information. This course explores the potential of robotic media platforms and computer vision for cinematic expression. This course explores the current developments and potentials of transmedia, cross-media and integrated multi-platform media production and distribution. Using search terms like virtual reality, augmented reality, and mixed reality in the university course catalog can help you narrow down potential course options for learning about different aspects of xreality.